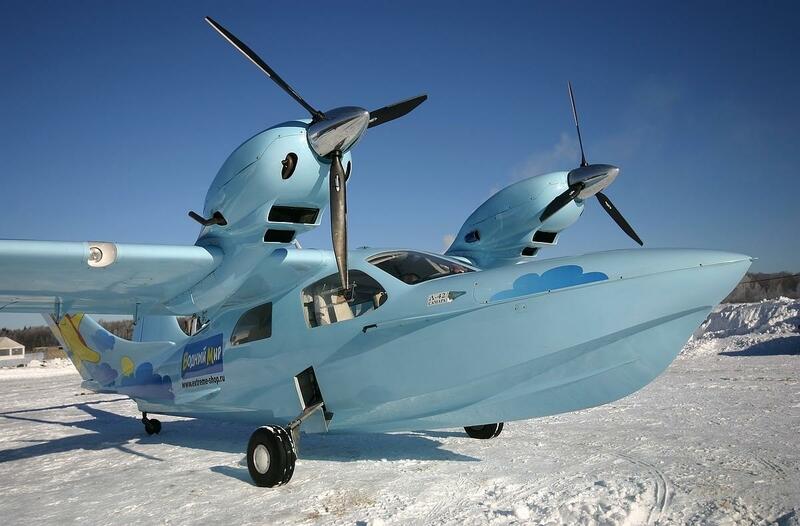 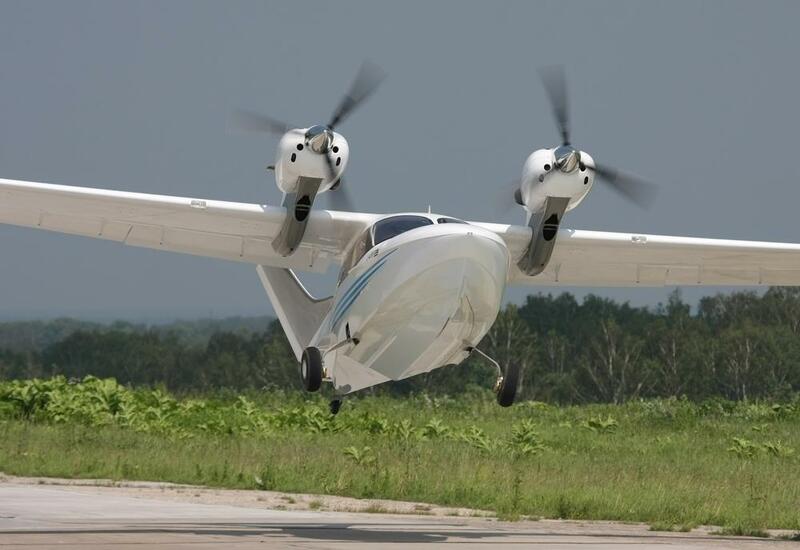 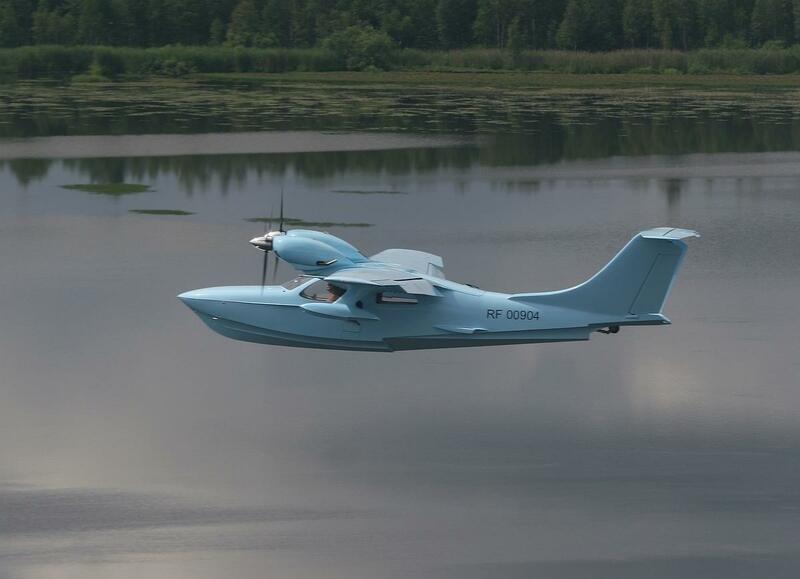 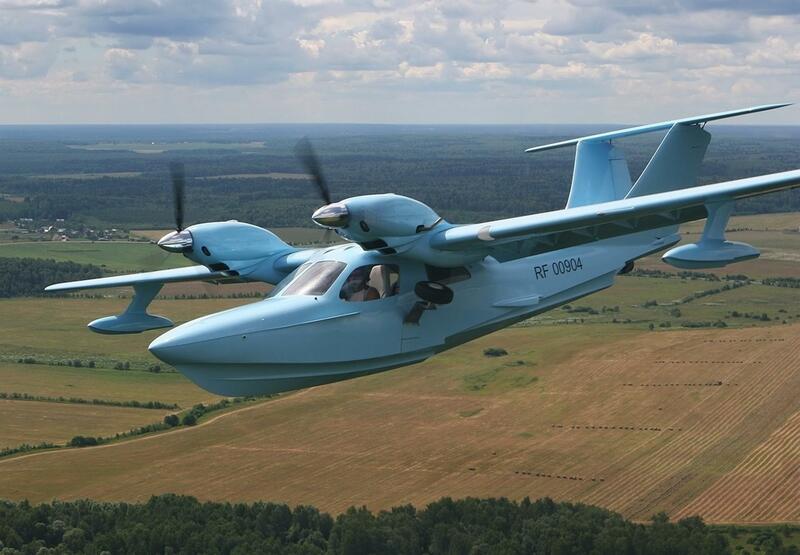 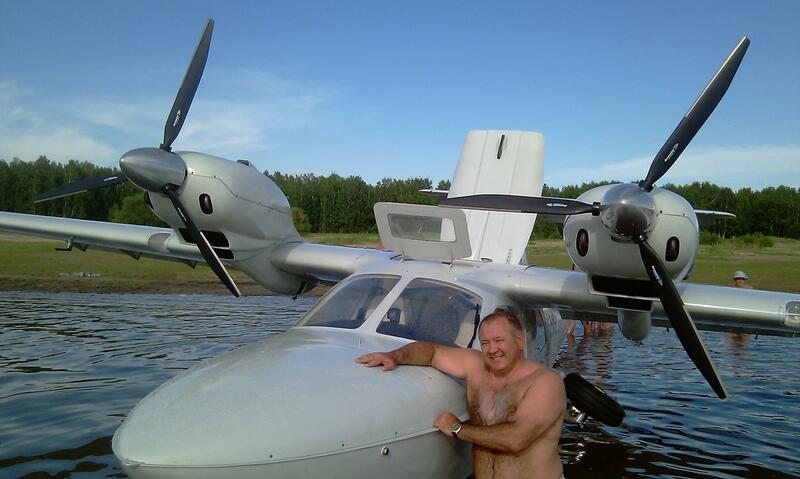 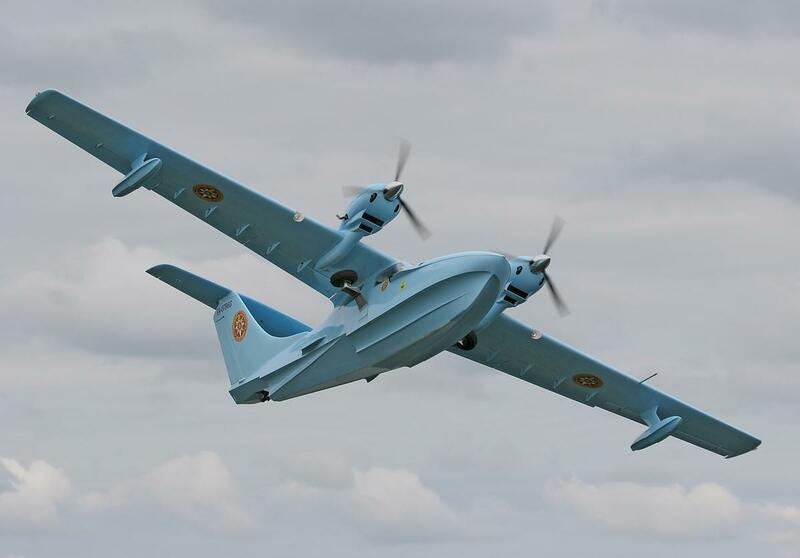 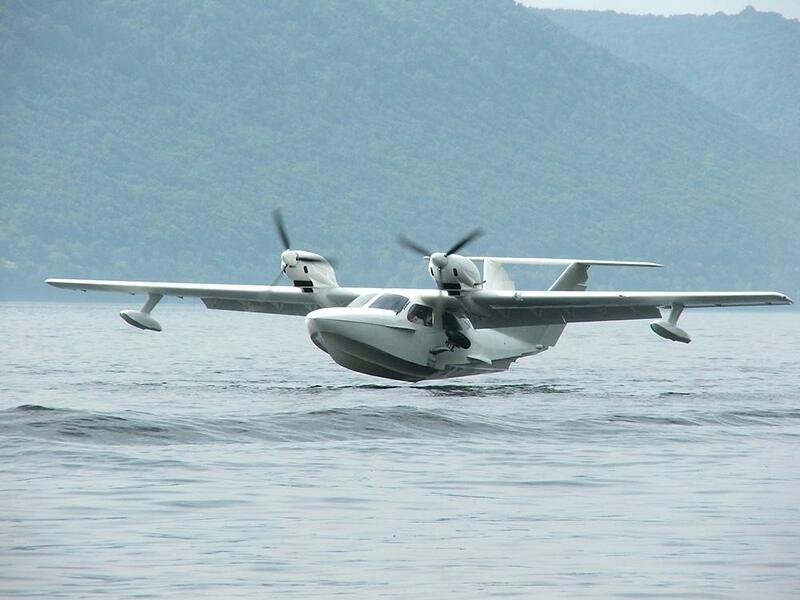 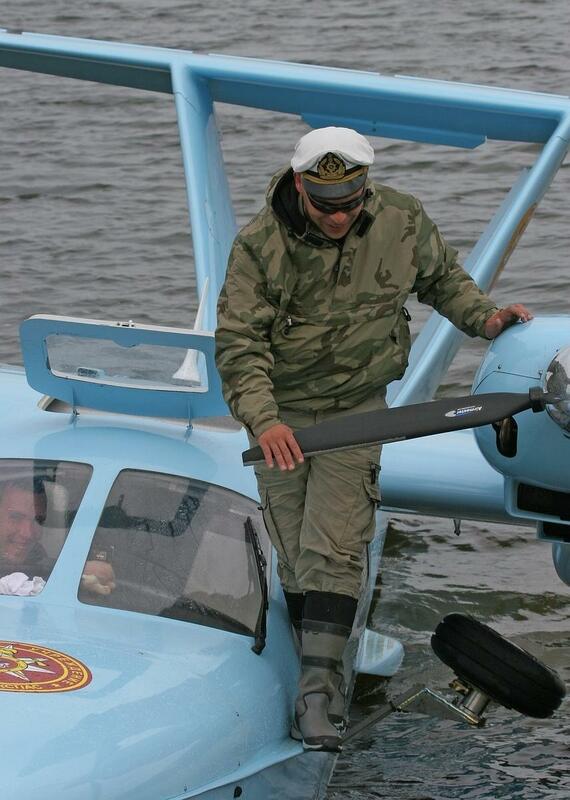 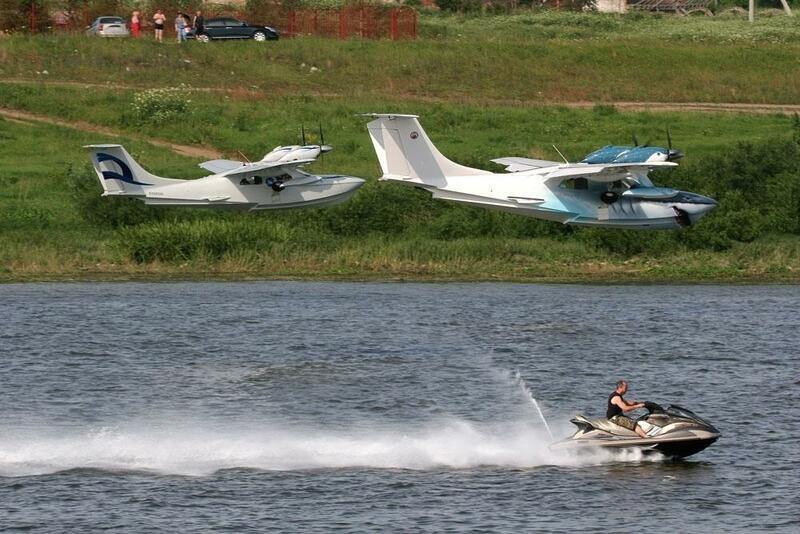 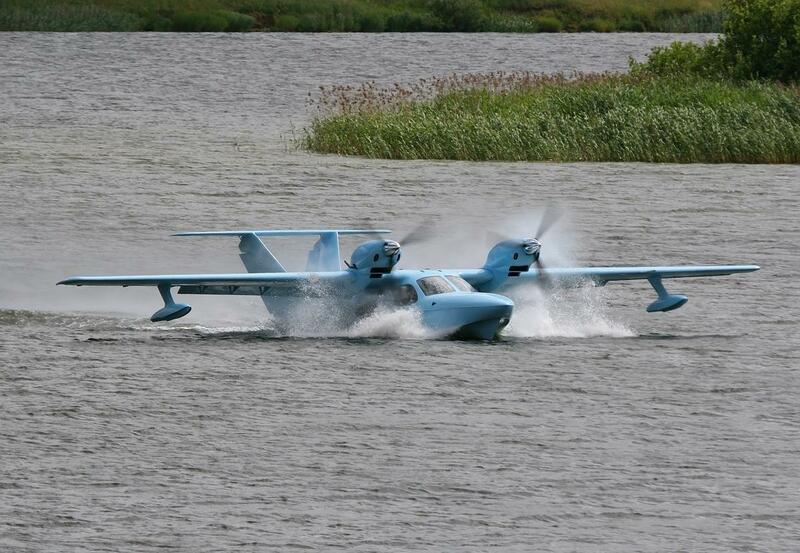 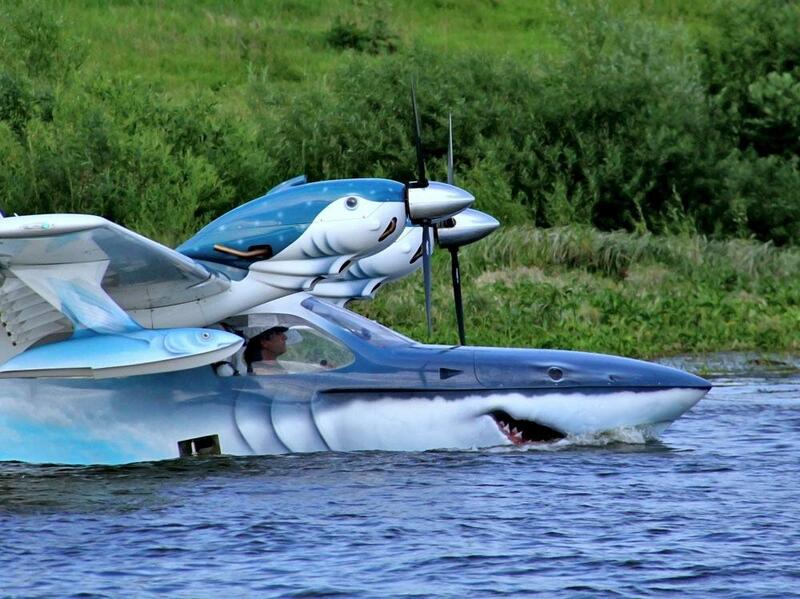 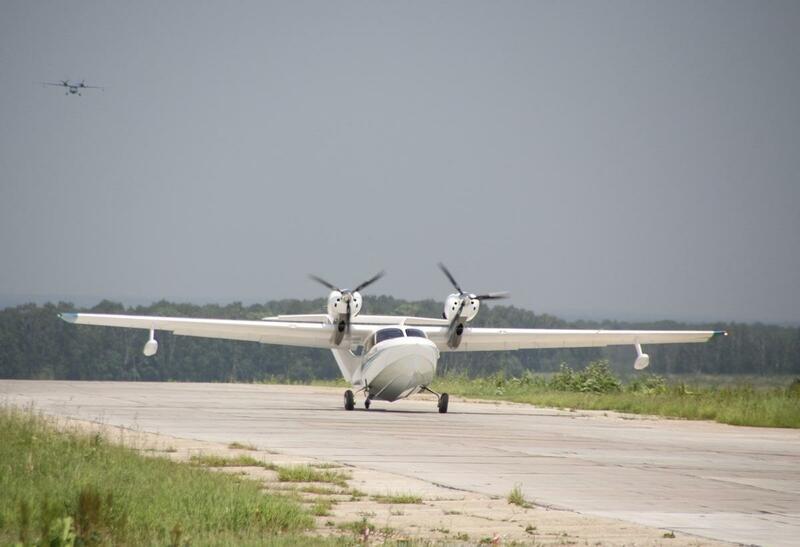 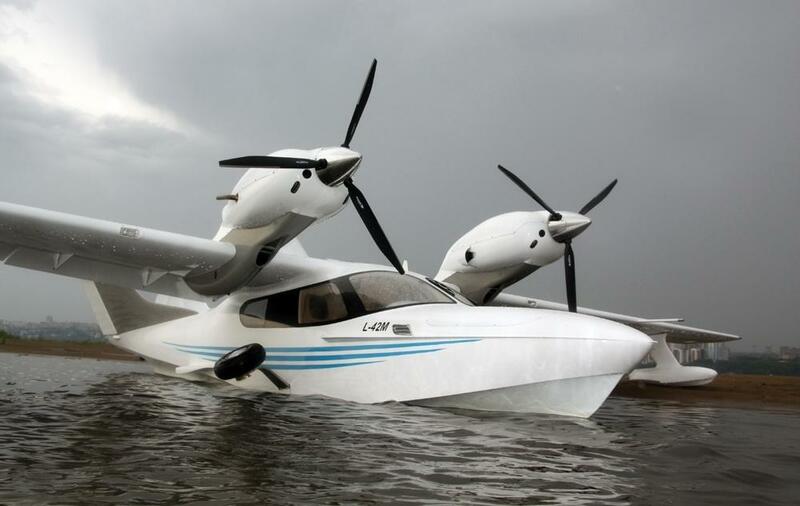 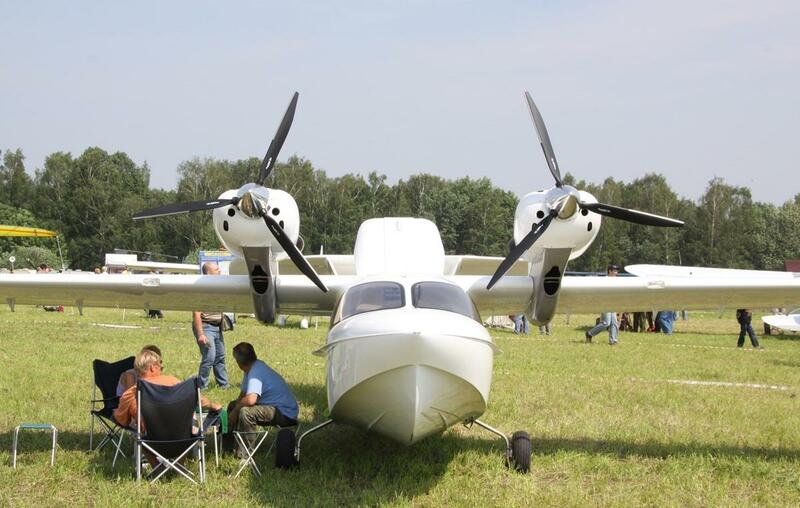 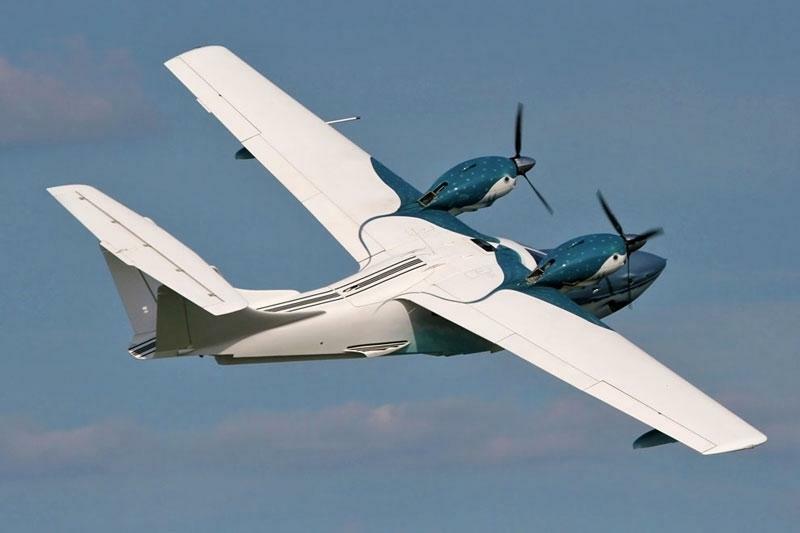 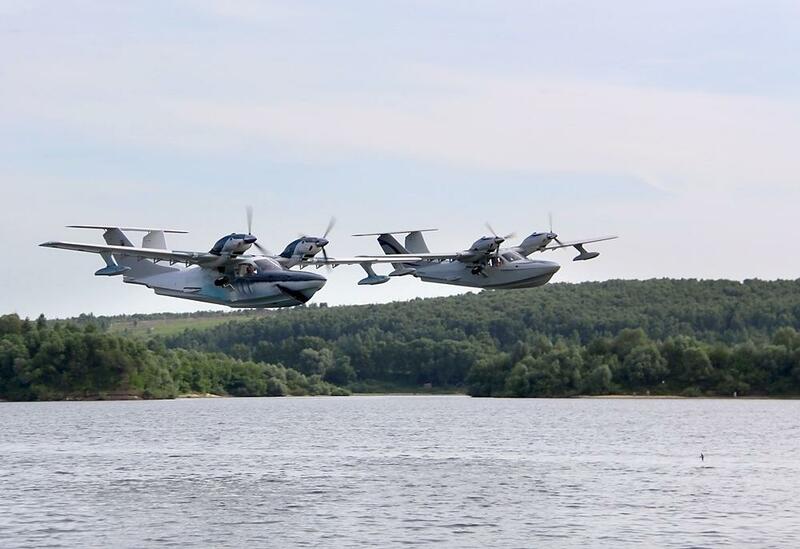 Chaika is a Russian aircraft company, producing the L-42 amphibian. 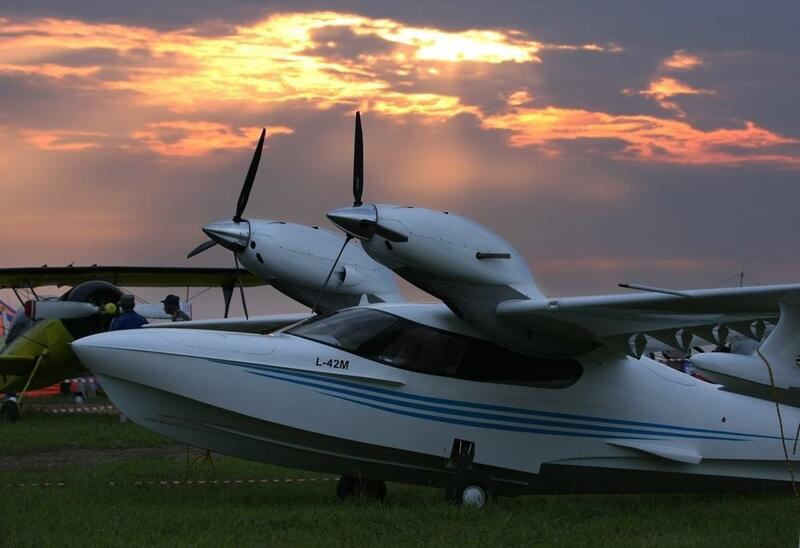 Airmaster produce a propeller system specifically for the L-42, that imroves its take off performance and increases the cruise capability. 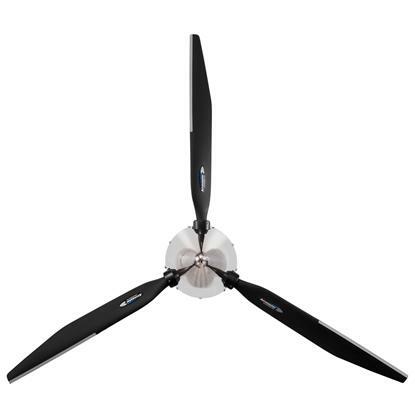 The robust characteristic of the R72T Warpdrive blades stand up well to the demanding environment of water spray. 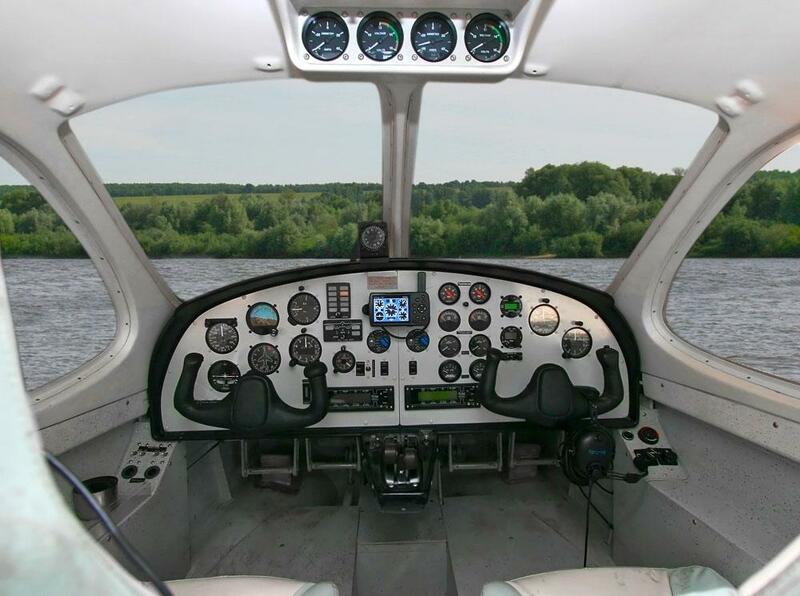 Feathering facilities are included but reversing is also an option. 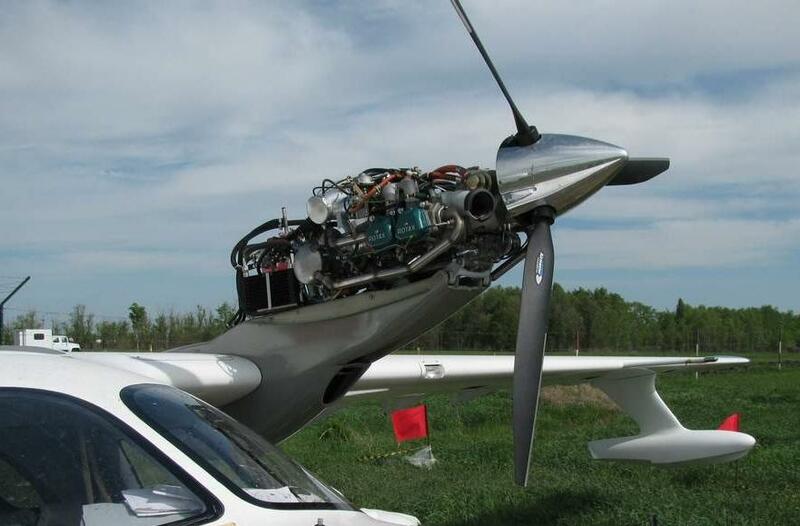 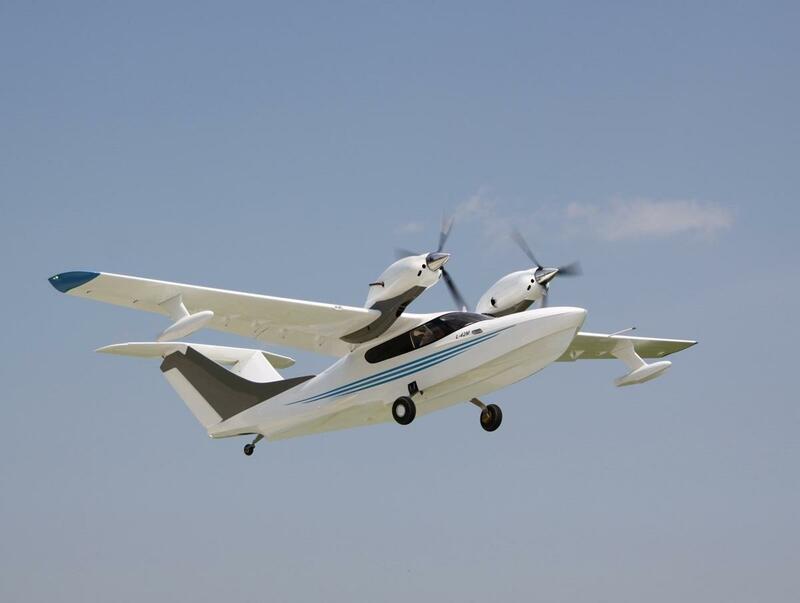 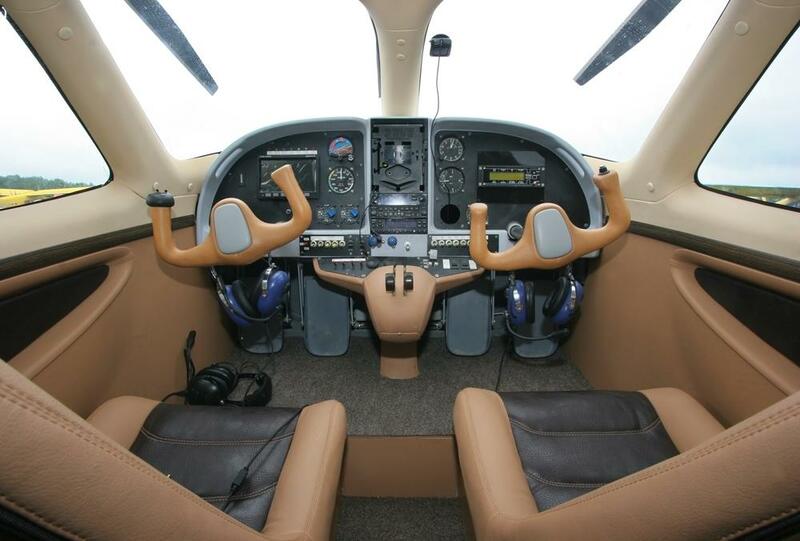 "Russian constructors tested different types of propellers and approved only "AIRMASTER's."